The PREVI built project itself define the new urban principles. It is a more comprehensive take on functionalism but does not contradict the theoretical framework of CIAM. It abandons some elements such as the machine aesthetic and high-rise imagery for common sense reasons. The urban principles of PREVI are human scale and a pedestrian orientated environment. 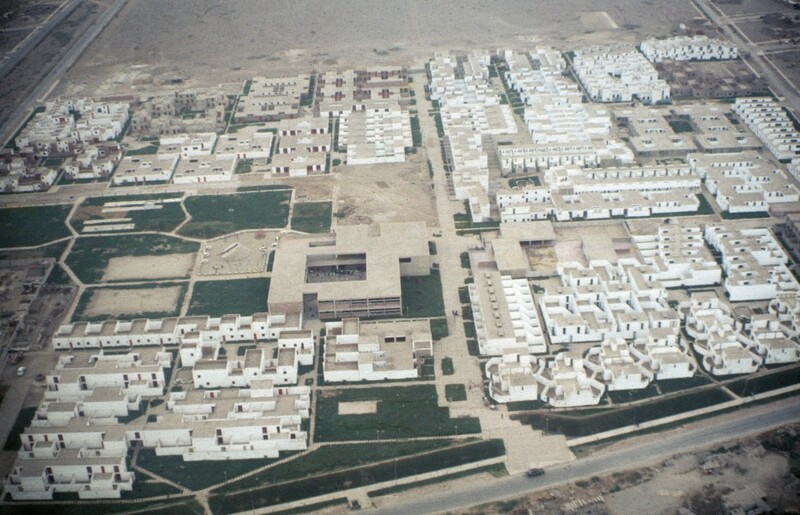 It incorporates lessons from vernacular practice, high-density, low-rise planning, integrated small private courtyards, efficient and appropriate new and improved building technologies, expandability and earthquake resistance. The original competition result was moved from the 3 international and national winners to the participation of 26 teams into a master plan defined by you. Which were the reasons for that change? and Under which parameters was the master plan defined in relation to the original competition entries? 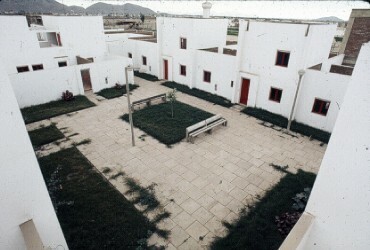 PREVI was conceived as an experimental housing project. In the spirit of experimentation and after studying all entries in the competition, the PREVI international jury recommended that all 26 projects be built in view of their very high quality, progressive design and technologies. However, 24 of the 26 proposal were successfully built. 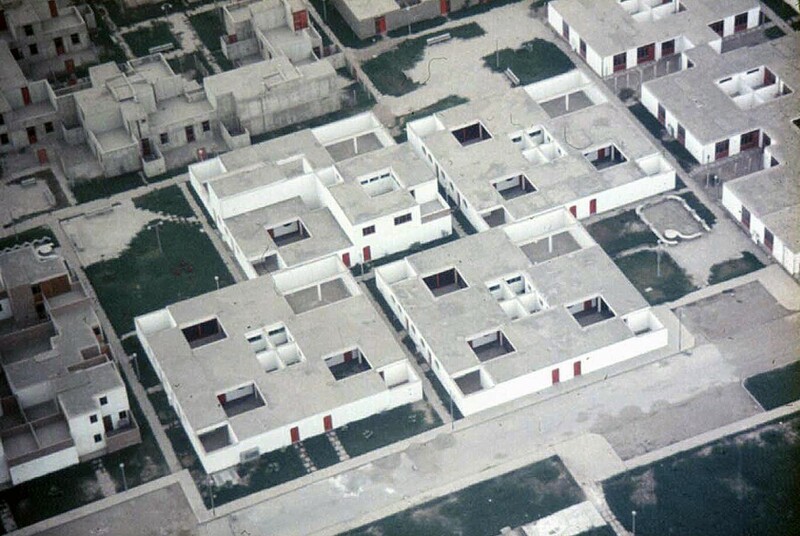 Two projects were not built, Herbert Ohl from Germany and Takahashi, et al from Peru because of their technical and material complexities, which the Housing Bank would not finance. The parameters of the master plan prepared by me for the 26 designs, instead of six, was influenced by some of the competition ideas and shaped by the need to harmoniously fit together the various geometries of the different clusters. 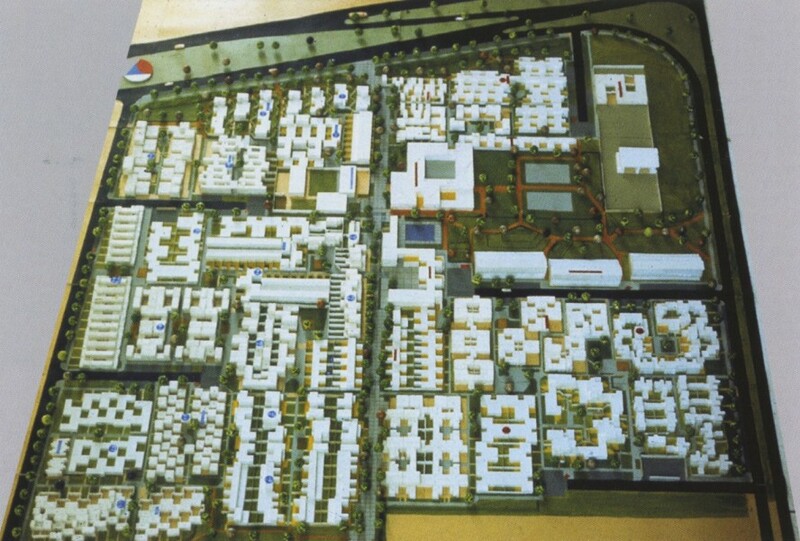 It considered the circulation and form geometry of the clusters in relation with the overall master plan. The compact neighborhood includes interior pedestrian circulation, access and movement and perimeter vehicular circulation with parking. 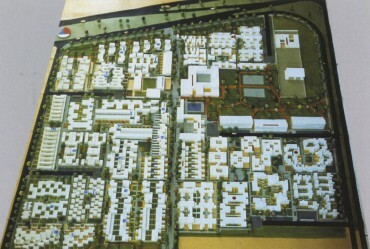 All the clusters focus on pedestrian access to the school and kindergarten, linked to each other by the middle ‘alameda’ and a network of pedestrian streets and small plazas, around the larger landscaped community park, with a planned adjacent community center for commercial and neighborhood administrative facilities. All these elements were the components of the master plan proposal. One of the main issues of PREVI was to allow the inhabitant to expand and adjust its house over time, but beyond what was anticipated and planed, PREVI has been radically transformed by its inhabitants in programmatic and formal terms during the last 40 years. 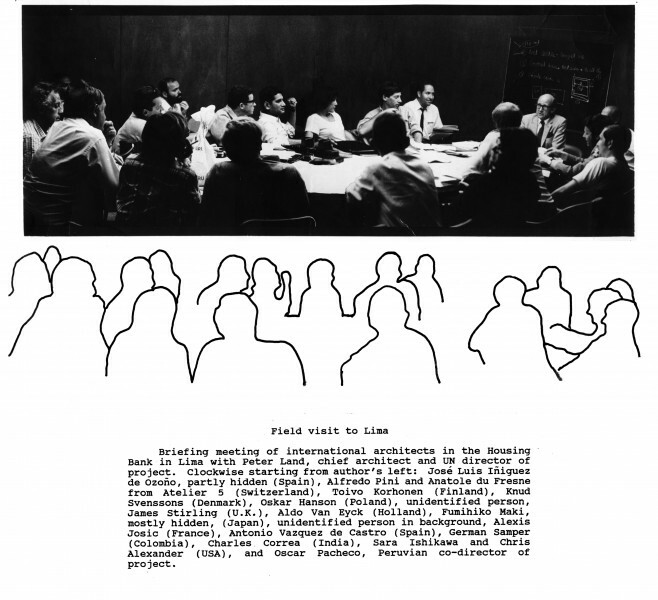 Did future occupants participate, somehow, in the design process before its construction? and How do you consider the PREVI evolution in relation to your expectations of change over time? PREVI considered and studied the desires and living patterns of future occupants of the project in the design process. The target was families of low-income who qualified for a low interest loan for the purchase of a small, basic first stage, contractor built house in one of the different clusters. 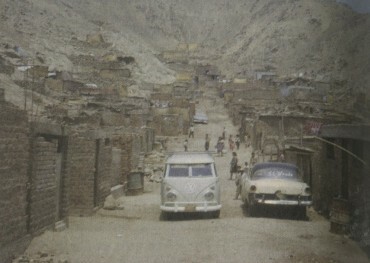 All the international architects were brought to Lima for ten days to study the basic components of the program: the site, visited typical low-income families, squatter settlements, urban slums, government housing projects, met Housing Bank officials, examine materials and practices of the building industry. This program gave the architects an in-depth view of the problem as far as time and resources would permit. Later on sample houses in the different clusters of the neighborhood were open to prospective buyers before purchase. The evolution and consequent changes in PREVI were essentially as anticipated in the original designs of the houses. They are space expansion and progressive adjustments to more precisely fit family needs over time and in appearance. These changes reflect the different family identities. 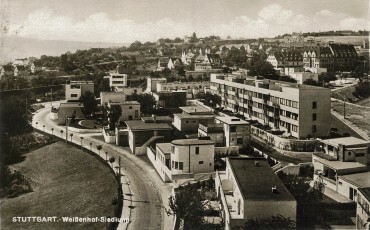 Expansion of the houses after construction of the project did not always follow what was anticipated and planned. In some cases, traditional building methods replaced new systems for expansion. However, the general lines of expansion of the houses have been successful because the initial design and construction of the houses is fundamentally sound. The transformation of PREVI reflects a dynamic and thriving neighborhood of variety, rather than uniformity. 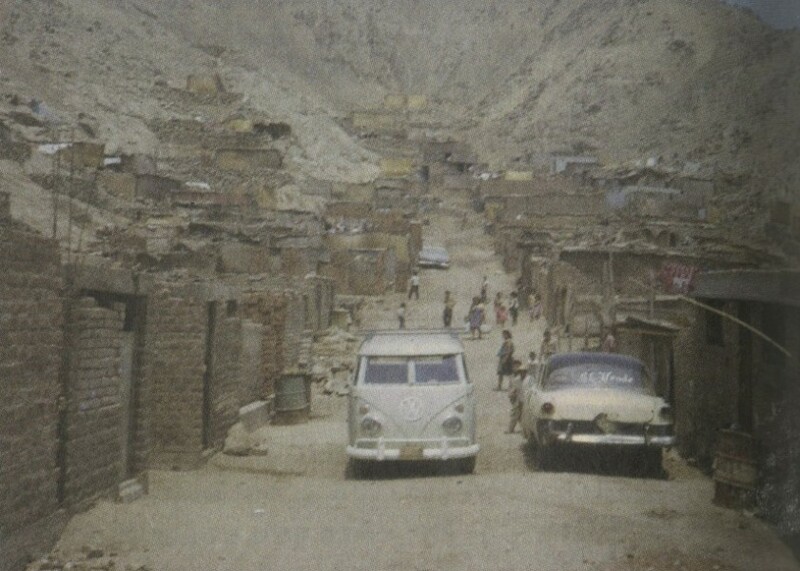 The urban texture of PREVI after 40 years reflects the economic and cultural evolution and progress of low-income families in the neighborhood, and confirms my own expectations of change over time. PREVI today is successful and has proved to be a desirable place to live. The new and growing international interest in the neighborhood and its houses suggest that its experimental nature in urban social housing, is a model to repeat, adjusted to suit different realities. 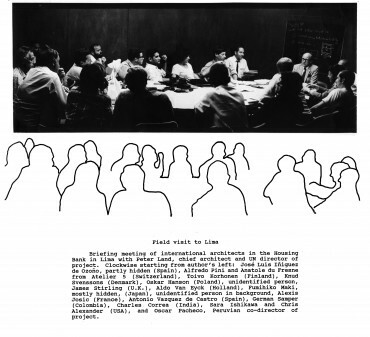 One could say that, after its completion, PREVI crystallized the changes in architectural and urban discourse during the late sixties establishing a new route for future projects. Why do you think it has been forgotten, somehow, during the last 40 years? Do you know about similar contemporary experiences? 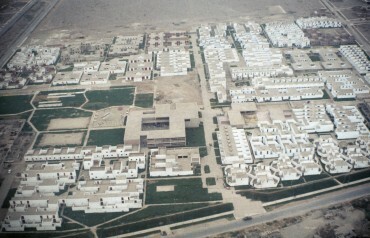 PREVI was basically completed in 1973. Urban social housing has not been a popular topic for several years. Architecture and schools of architecture became dominated by spectacular and iconic design fashions. Schools have been strongly influenced by this with diminished interest in social housing or the socio-economic basis for rational design and planning in general. Soon after the completion of the project, I prepared the draft of a book on PREVI, which was supported by a grant from the Graham Foundation in Chicago. After much effort, I was unable to find a publisher at that time who was interested in the subject of social housing and urbanism. However, this negative climate is changing. There is a new and growing interest in PREVI and my own book, which covers the planning, design, and building has just received a new publication grant from the Graham Foundation and I have a commitment from a publisher. The book should come out next year. A global revival of interest in urban social housing is also evident by the publication of ‘Time Builds’ (2008) which is the first book on PREVI and it is stimulating national and international new interest in the project. There have been no other contemporary projects similar or with the scope, size and objectives of PREVI. 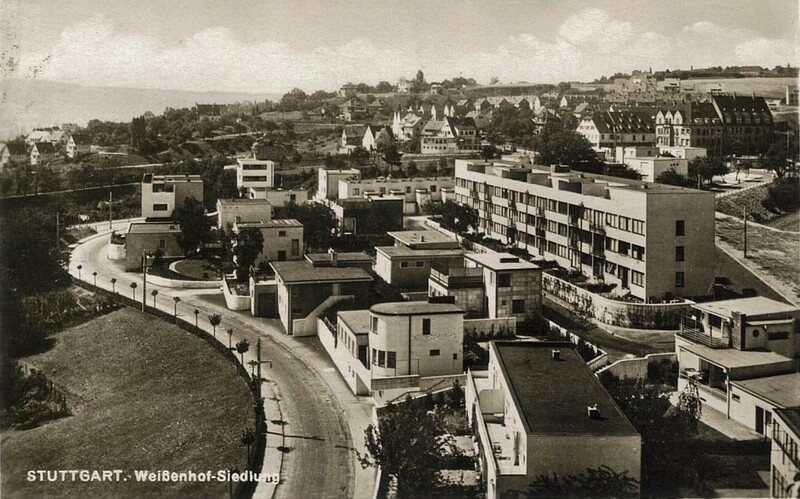 The famous Weisenhof Siedlung built in 1927 in Stuttgart is a smaller housing project, international in scope, with high-density, low-rise development, experimental in design by international architects who were progressive and famous at that time. Like PREVI, it took over thirty years to be re-discovered and its importance recognized, but it is not for low income social housing. The most important contribution of PREVI for the architectural discipline is that PREVI has put on the map some of the key and relevant contemporary priorities for design, planning and building technology for a sustainable residential built environment. The reality of collective and experimental action focused on a growing global need for urban social housing is fundamental for political and social stability, and it is not limited to the Third World. If schools of architecture are to embrace these realities and train students to understand, work and contribute to these very exciting new challenges, the necessary components for this must be incorporated in a practical and realistic way in educational curricula and research to be effective. Such initiatives need to include inspiring young professionals and others with that unique combination of vision, practicality and a strong social conscience.